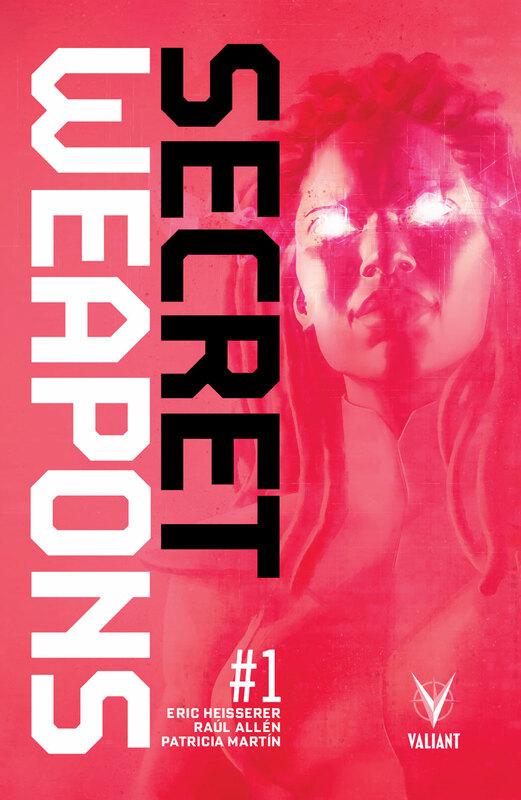 First Look: SECRET WEAPONS #1 – Oscar Nominee Eric Heisserer & Visionary Artist Raul Allen Recruit Valiant’s Electrifying New Team in June! 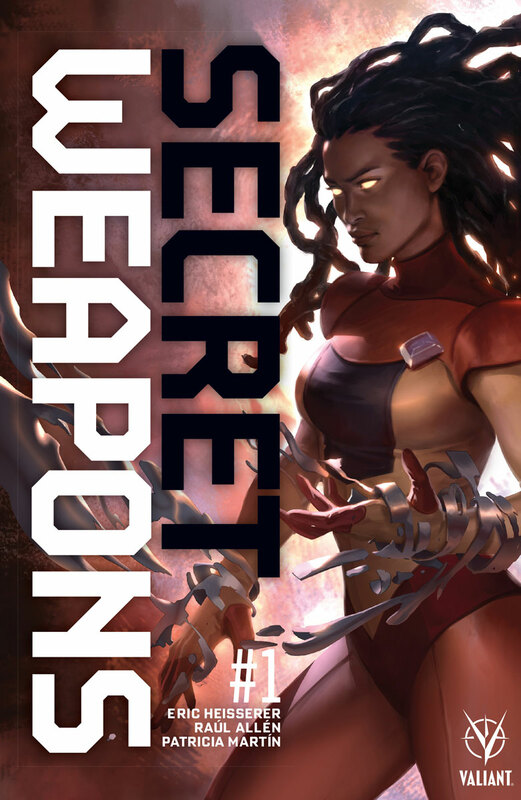 This June, Valiant’s biggest series of the summer heats up as Livewire leads a team of extraordinary new heroes into the firefight of their lives! 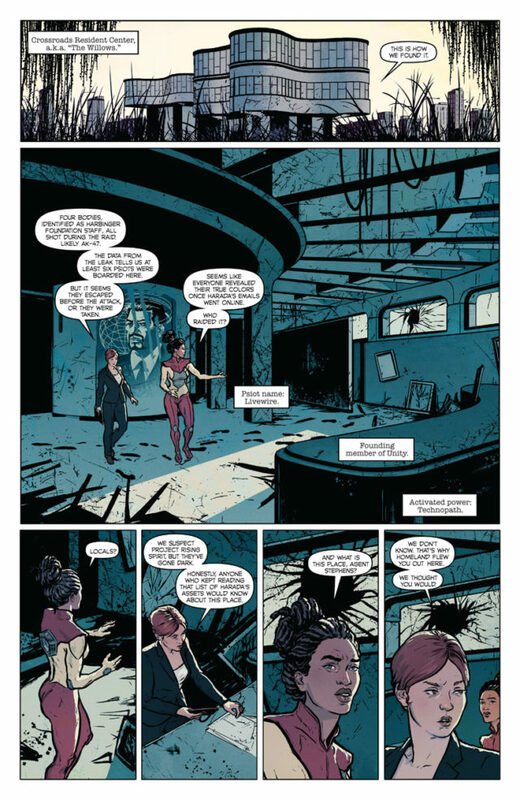 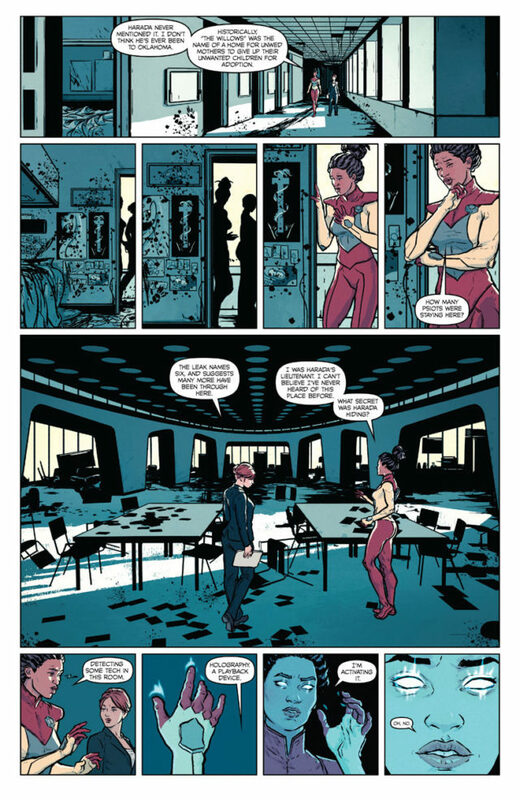 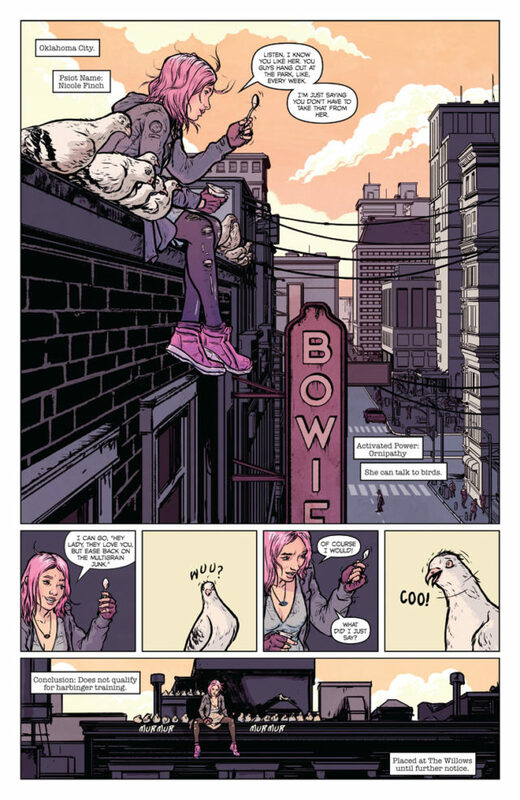 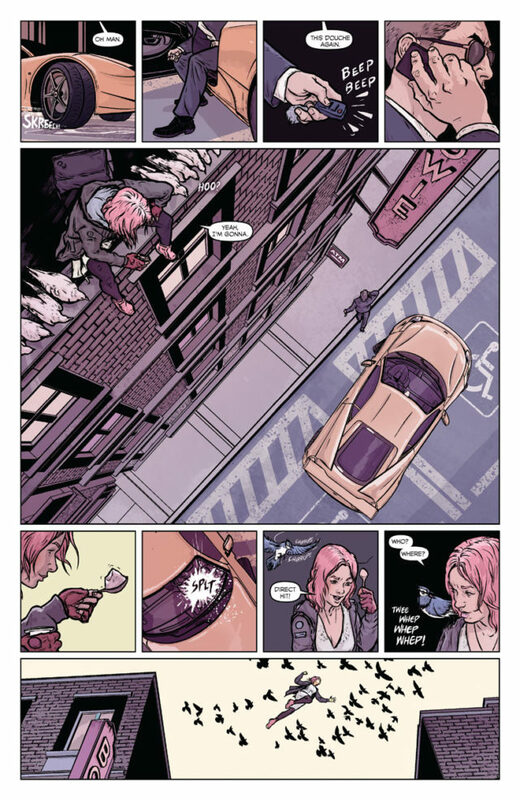 As revealed at ComicBook.com, Valiant is proud to present your first look inside SECRET WEAPONS #1 (of 4) – the FIRST ISSUE of the all-new Valiant Prestige-format limited series initiating a riveting new turning point for the most acclaimed publisher in comics today! On June 28th, meet the Valiant Universe’s next vanguard force as Livewire takes command in SECRET WEAPONS #1 (of 4) – featuring an astonishing line of covers from Raul Allen (Ninjak), Jelena Kevic-Djurdjevic (Thor), Roberto De La Torre (Daredevil), and Bryan Hitch (Justice League of America)!